This is the kind of post that will save you time and money. Knowing just a few of these clothing hacks can save the interview, the business meeting or just get the kids out the door on time. 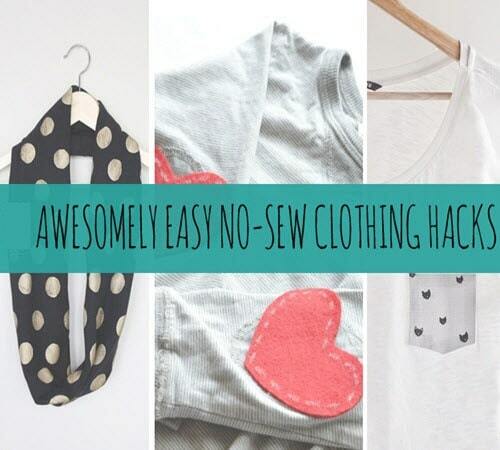 No need to break out the sewing kit, use these genius no-sew hacks to repair your clothes and get on with you day.